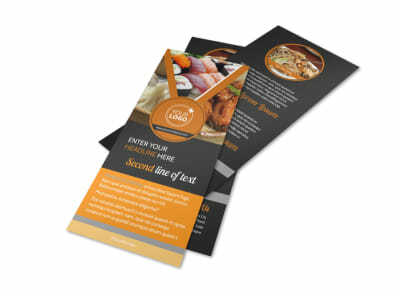 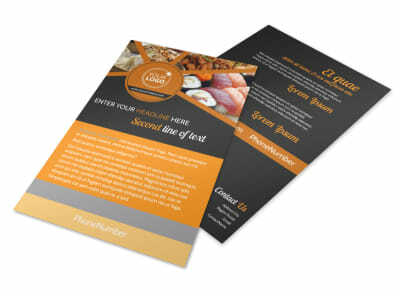 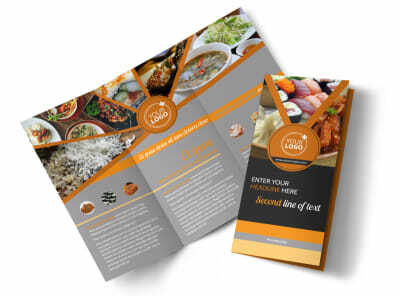 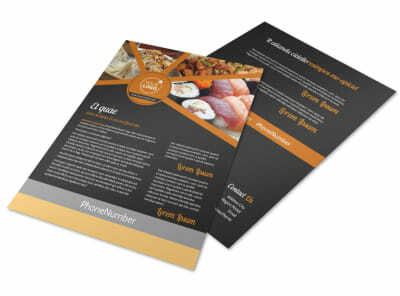 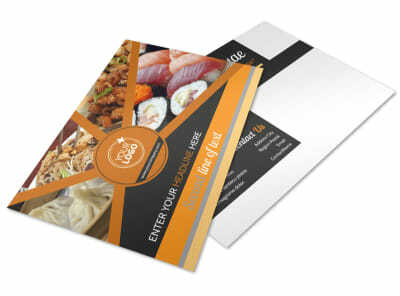 Customize our Asian Fusion Restaurant Brochure Template and more! 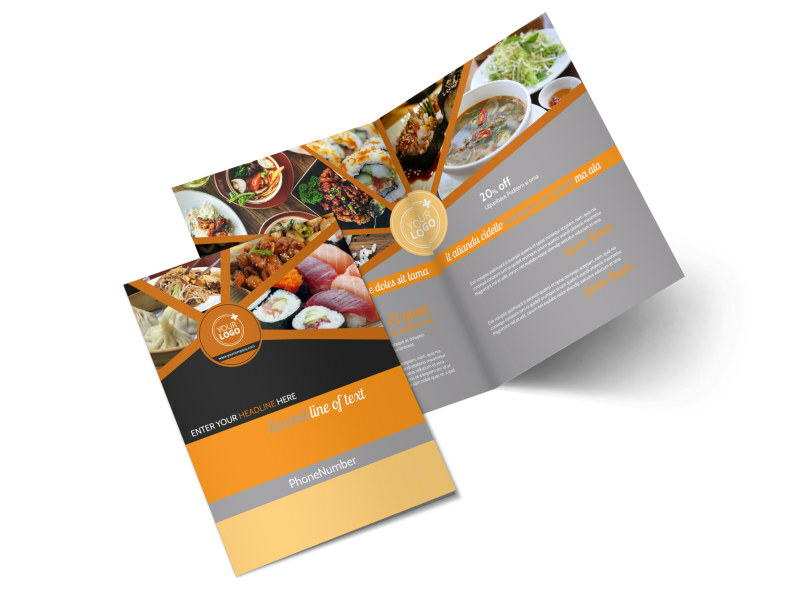 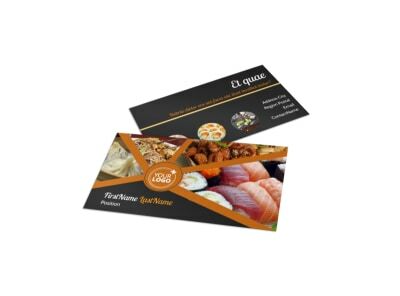 Wet your customers' appetites with Asian fusion restaurant brochures featuring menu items from your Asian fusion restaurant. 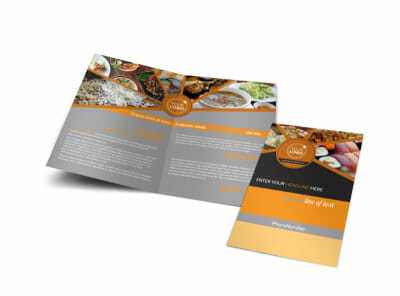 Use our templates to design your own brochure using images, colors, and other design elements of your choosing. 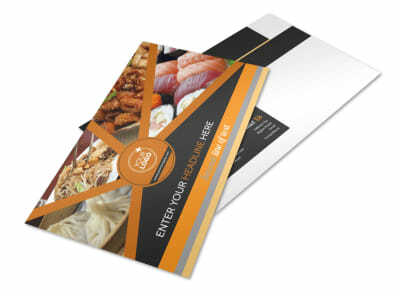 Opt to have us print your brochures for you or print it yourself from a convenient location.